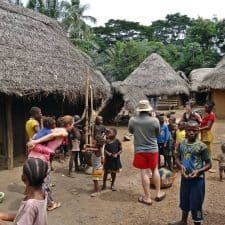 Sierra Leone is one of the great secrets of travel worldwide, just explore some of the idyllic tropical beaches of the city of Freetown, would be enough reason to visit this incredible country. 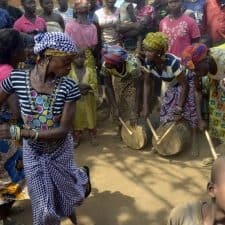 The best time of the year to travel to Sierra Leone is from October to March and April, which is the dry season in Western Africa. 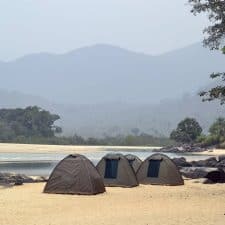 The stunning white sands of Bureh Beach and River Number Two Beach are a paradise for those who love the sun and the calm sea, accompanied by a gentle rhythm of local life. The lush mountains of the Freetown peninsula meet the white sand and turquoise blue tropical waters, forming an authentic dream landscape. After a very sad history, today the country has an acceptable democracy and looking to a hopeful future. 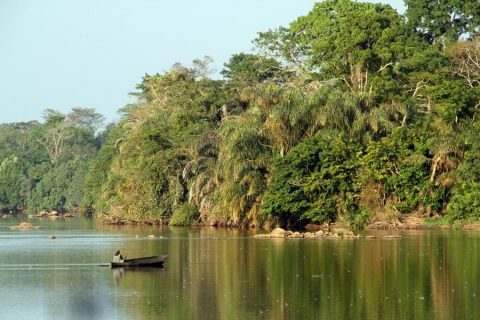 Sierra Leone and Liberia are countries with a very scarce tourism infrastructure, in Liberia it is hardly and expensive. The level of difficulty in travelling to Sierra Leone and Liberia is high. 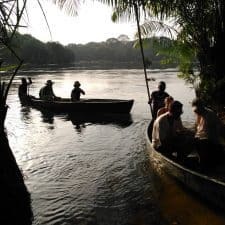 It could be an inconvenient a priori of an expedition, but if you like adventure and you are willing to sacrifice some comforts, Sierra Leone and Liberia will delight you without a doubt. The capital Freetown is fast becoming an essential city in Africa and the lively bars and clubs are filled with the latest sounds and rhythms. Further inland there is the curious and remote Tiwai Island Reserve, a spectacular wildlife sanctuary with one of the largest concentrations of primates in the world. 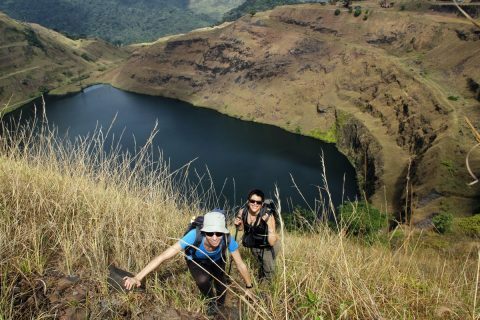 If you like trekking, you will find good multi-day routes in the Loma Mountains and the climb to Mount Buntumani or a multi-day trek through the Gola National Park to Tiwai Island. The people of the country, always warm and welcoming, make trips to Sierra Leone very special. 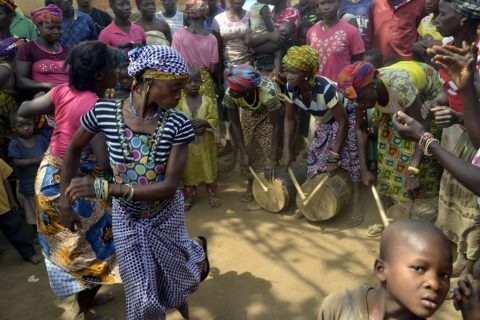 Different stays in traditional and remote villages attending dances and enjoying the hospitality of its people. 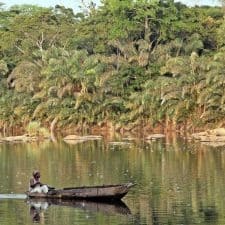 Sierra Leone has enormous potential for tourism, and now is the time to visit this fascinating country.